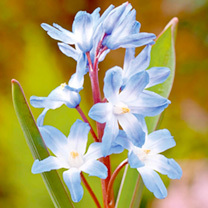 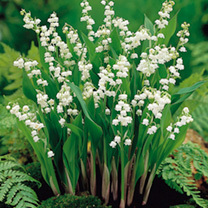 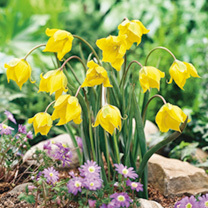 Wild flower bulbs are right on trend and as beautiful as ever. 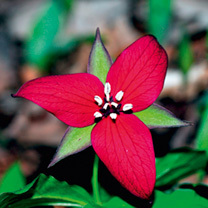 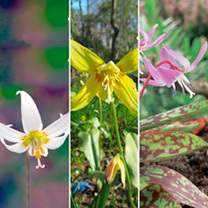 The nation’s back in love with the idea of colourful wild flowers alive with bees and butterflies. 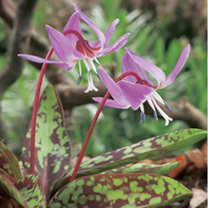 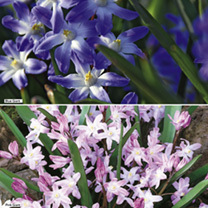 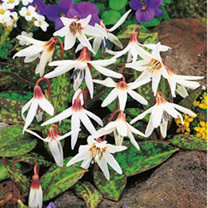 Perfect for naturalising, our selection of wild flower bulbs includes some familiar faces that’ll make you feel all nostalgic. 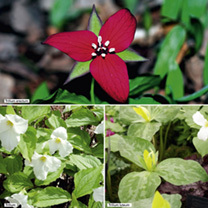 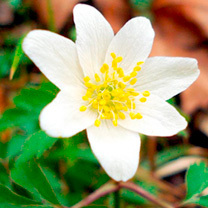 Our Naturalising Collection makes it easy to fill your garden with some of our favourite wild flowers, and it includes bluebells, daffodils, snowdrops, woodland tulips, winter aconites, crocuses and anemone nemorosa. 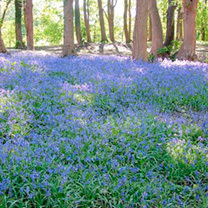 There’s something about English bluebells that makes us think of woodland walks and days gone by, and now you can create your very own carpet of blue in your own outside space. 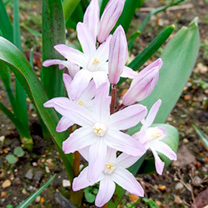 A real ‘throw and grow’ favourite, our English bluebell bulbs fill those empty spaces with bell-shaped flowers and a honey scent. 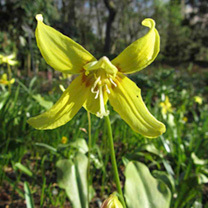 What’s a range of wild flower bulbs without some happy yellows? 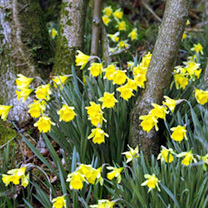 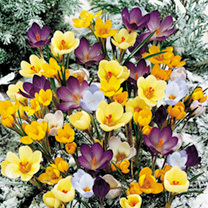 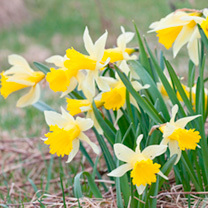 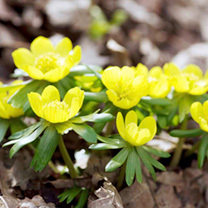 You’ll find the native British daffodil, woodland tulips and winter aconites waiting to show their brightly coloured faces and add a dash of colour to your naturalised garden. 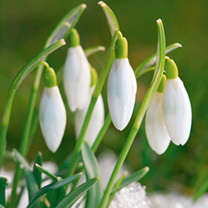 Snowdrops are one of our favourite things about winter walks, and we’re thrilled to include these delicate beauties in the range too.